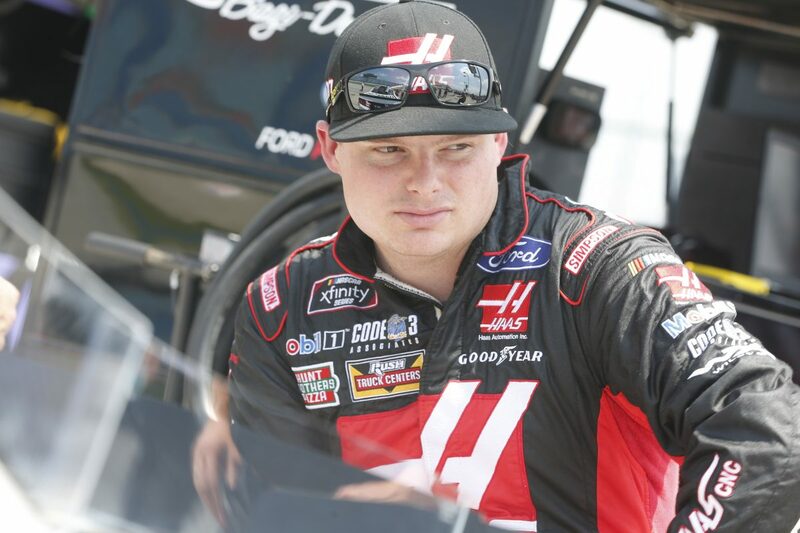 ● The Coca-Cola Firecracker 250 will mark Cole Custer’s third career NASCAR Xfinity Series start at Daytona (Fla.) International Speedway. ● Custer leads the Xfinity Series driver standings, three points ahead of second-place Daniel Hemric. ● Custer has competed in nine career restrictor-plate races in three different series. His best NASCAR Camping World Truck Series finish was 24th at Daytona, and his best ARCA finish was 10th at Daytona. ● Custer won the pole for the 2016 ARCA season opener at Daytona, becoming the youngest pole winner in Daytona history among the ARCA, Truck, Xfinity and Monster Energy NASCAR Cup Series. ● Custer is striving to earn his sixth consecutive top-five finish this weekend. He comes into Daytona fresh off a third-place finish Saturday at Chicagoland Speedway in Joliet, Illinois. ● Custer has earned three poles, six top-five finishes, 12 top-10s and has led 106 laps in the 2018 Xfinity Series season. ● Custer’s best finish in the 15 Xfinity Series races this season is second on May 26 at Charlotte (N.C.) Motor Speedway. ● Last weekend at Chicagoland, Custer started from the rear of the field, ran as high as second and battled inside the top-five for the majority of the race. In the closing laps, he had an issue on pit road that pushed him outside the top-five. Custer was able to pilot the Haas Automation Ford Mustang back to third behind Cup Series drivers Kevin Harvick and Kyle Larson. ● This weekend, Custer will honor the 20th Fighter Wing branch of the United States Air Force on the windshield of his Haas Automation Ford Mustang as part of the NASCAR Salutes initiative. Custer will honor this branch to commemorate Sam Ard, who served as a mechanic at Shaw Air Force base for the 20th Fighter Wing. Ard was a two-time Xfinity Series champion who piloted the No. 00 car to 22 Xfinity Series wins in three years. Custer honored Ard last year with a commemorative paint scheme during the Darlington (S.C.) Raceway throwback weekend. You lead the point standings heading into one of the most chaotic races of the season. Is there a strategy to try and stay out of trouble and hold the lead in points? You said you aren’t content with top-five’s anymore. Does the Haas Automation team have a chance to beat the Cup Series guys every weekend? It was 150 degrees in the car last weekend at Chicagoland, and you’re headed to Daytona this weekend. How important is hydration and preparation when the laps begin to wind down? You just achieved first in the points standings. Daytona is the wild card of the season. How do you go into Daytona with the mindset and strategy to hold the lead?